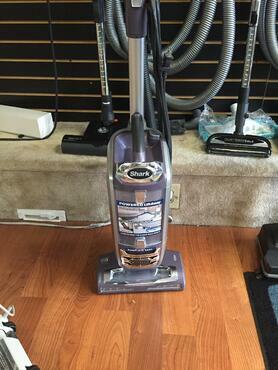 Like New Used Dyson & Shark Sale - As Low As $79 !!!! 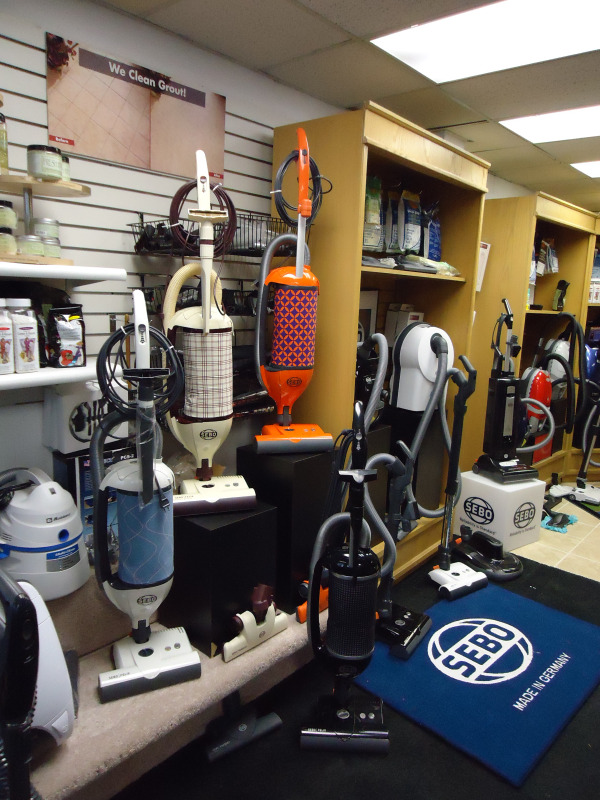 All our rebuilts have been Cleaned, Serviced, Tested, Deodorized & Sanitized. They all run like new and come with a warranty. 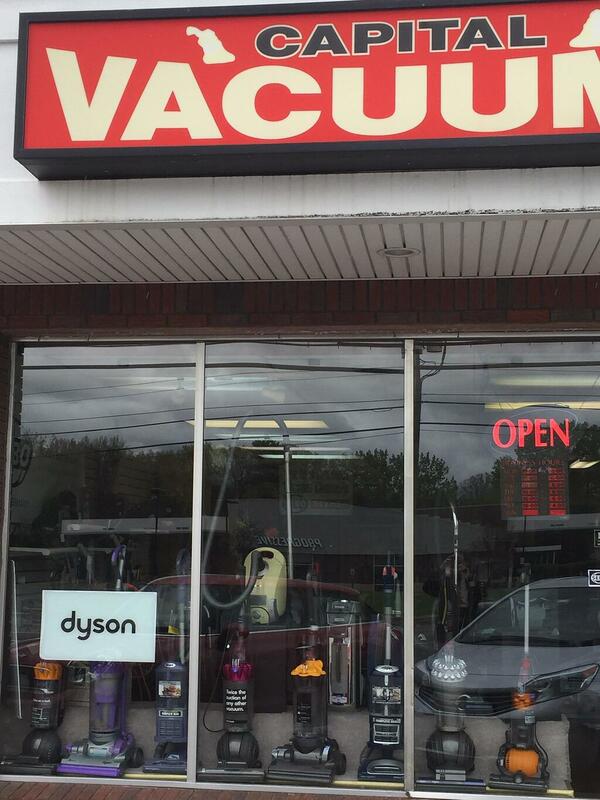 The Local Vacuum Store Brings Vacuum Back To Life! 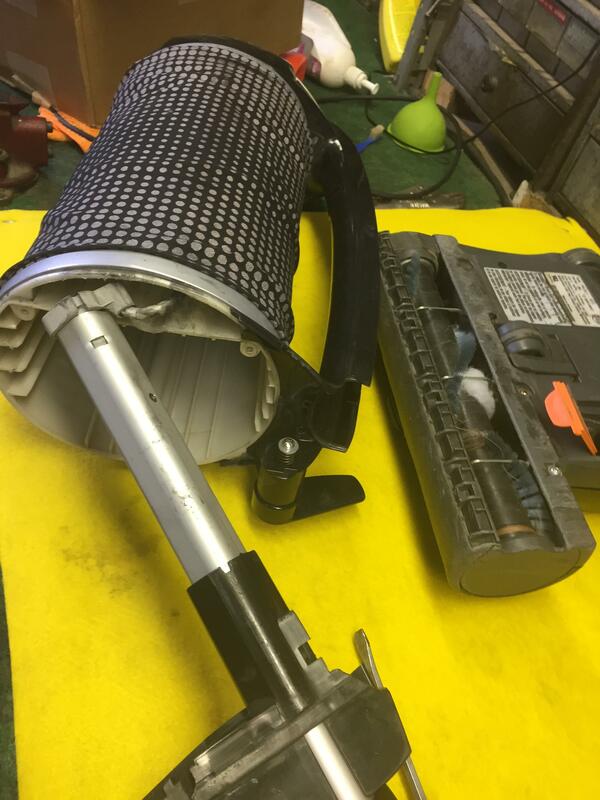 Vacuum came in not running and in pieces but after a day or two at the local vacuum store runs perfect. Check out the before and after pictures and videos. 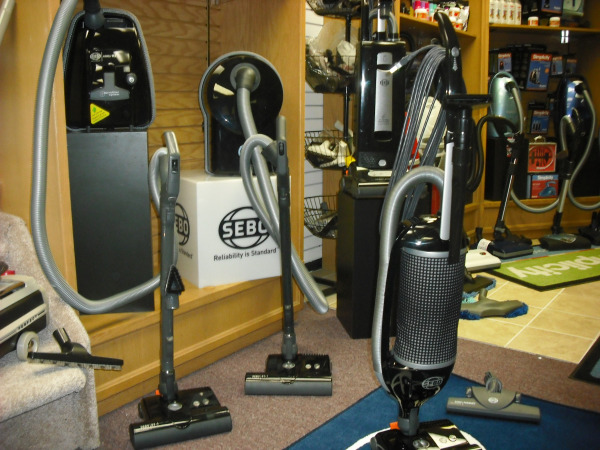 Bring your vacuum to your local vacuum store for a free estimate and a tune up. 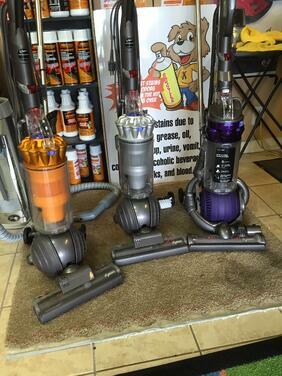 Video of Vacuum Performing Like New! Put A Little Boost In Your Cleaning With The X4 Boost! 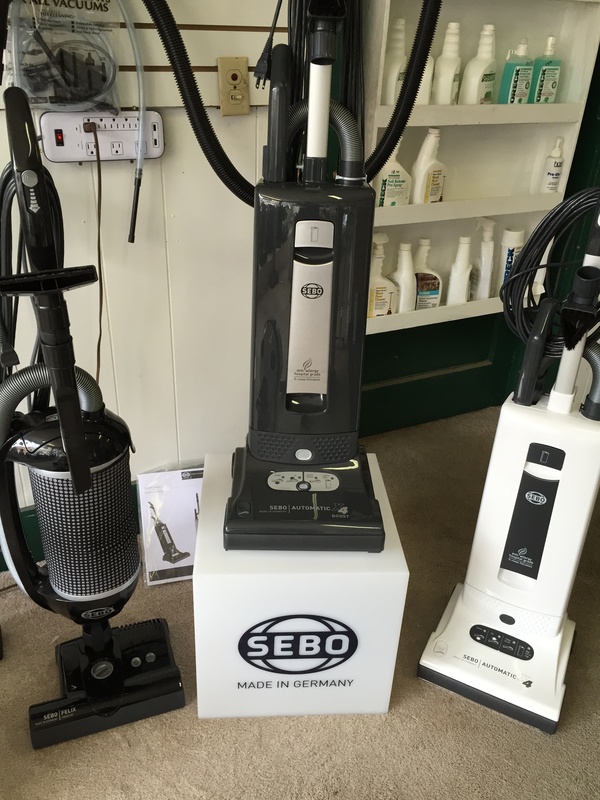 Sebo Makes The World's Best Vacuum Cleaners! 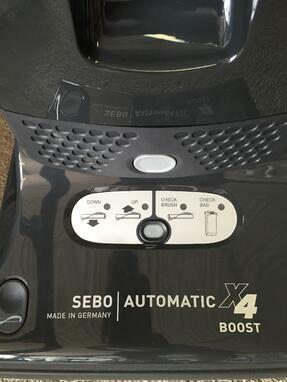 Introducing The All New Sebo Automatix X4 Boost Vacuum! 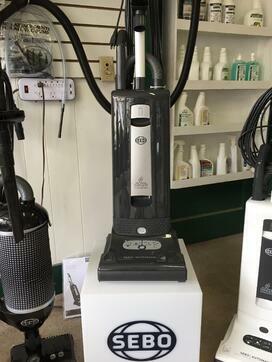 The Most Technologically Advanced Vacuum Cleaner Available. Cleans Better! Easy To Use! Lasts Longer! 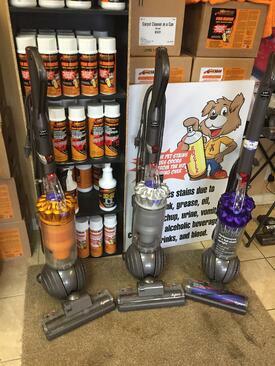 Visit the Capital Vacuums or Charlie's Vacuums Showroom To See what the BOOST is all about! 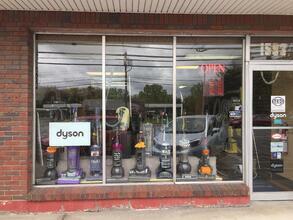 Today's Special - Rebuilt Dyson Vacuum Cleaners!!!!!!!! 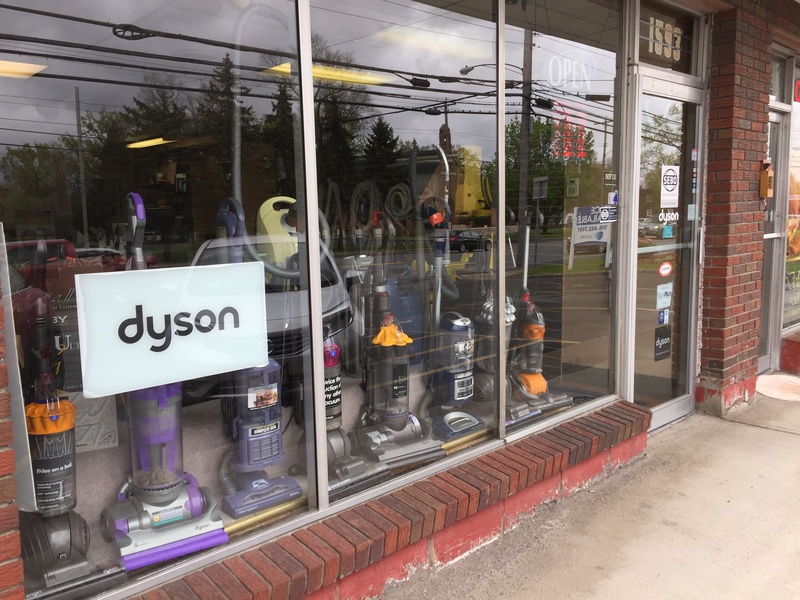 These used Dysons are in excellent like new condition. Call for prices! We Can Ship! 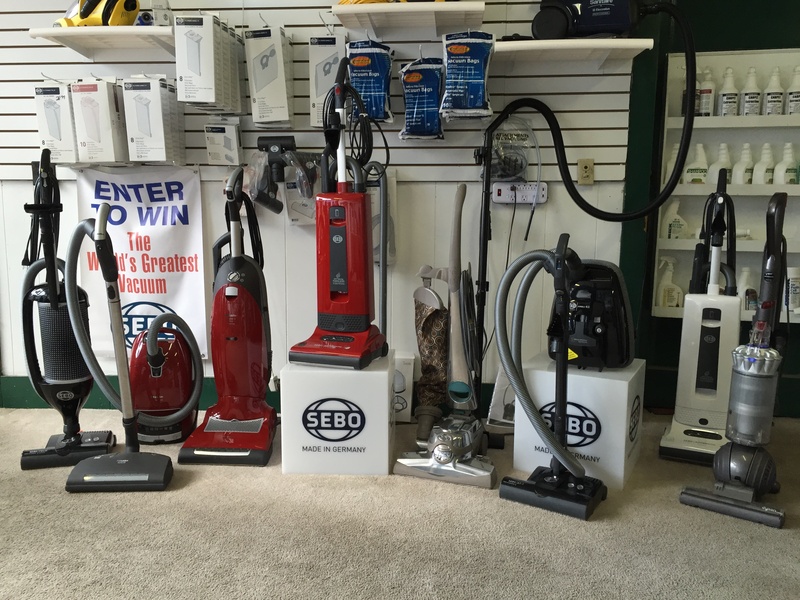 "I love the SEBO Felix Vacuum" "Perfect"
"Hi John, I bought the felix sebo floor model from you in Jan. You also service my very old kenmore that is working fine. I love the sebo felix. 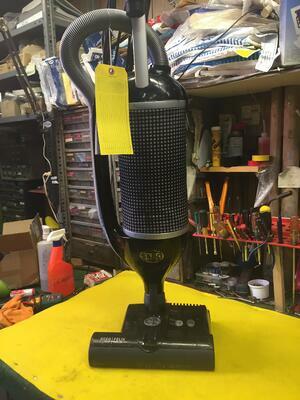 the powerhead is perfect for both my rugs and old wood floors. Much quieter than that old kenmore. I'm very happy with it and may consider other attachments at a later date. Thanks"
Your service was fast and very freindly. It meansa lot to us, it is a hard thing to come by these days. We will keep you in mind for anyone else who might need repairs and come back to you for any of ours in the future. 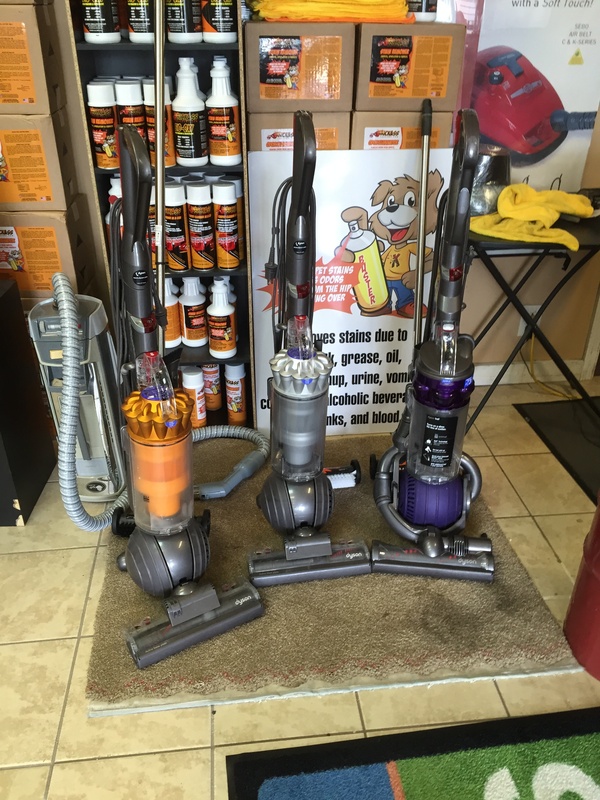 With much thanks and our appreciation,"
"Thank you Capital Vacuums! 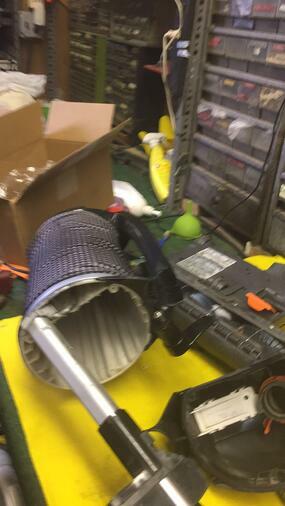 My Dyson is good as new! Excellent Service! "